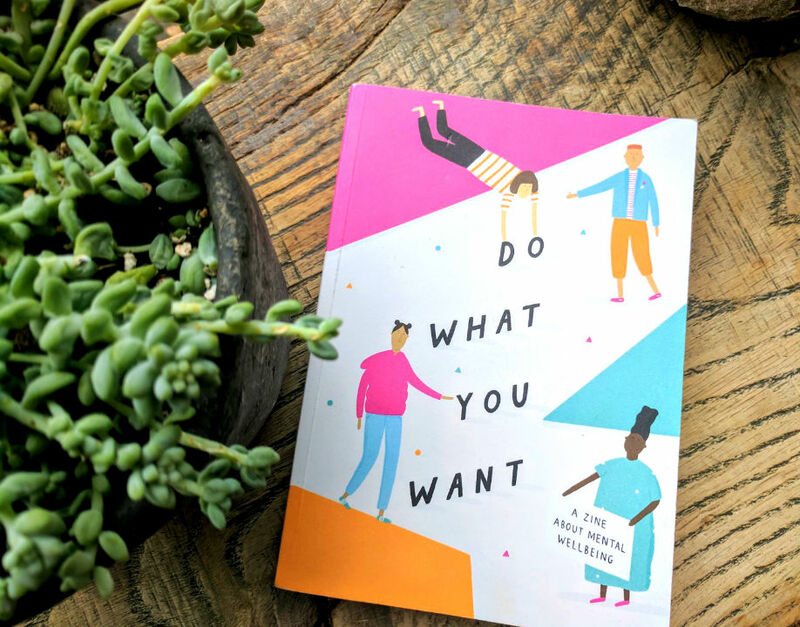 Do What You Want magazine is a zine about mental health created by Ruby Tandoh, of Bake Off fame, and her girlfriend Leah Pritchard. 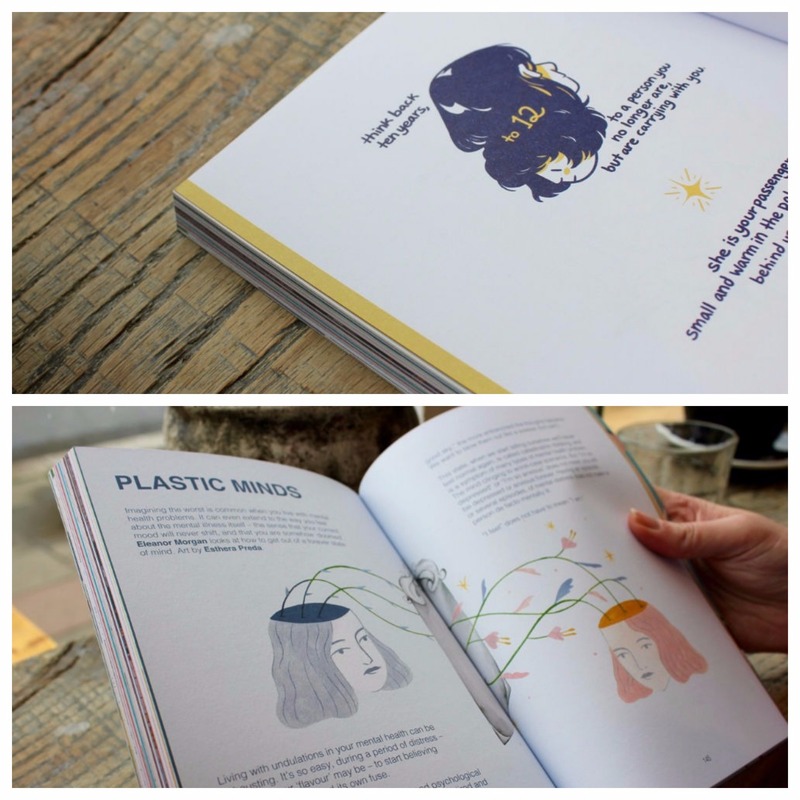 Both women have suffered from mental health problems and the zine shares many people’s experiences, to raise awareness and reduce isolation for other people living with mental health difficulties. The profits of the magazine go to charity and not-for-profit organisations. 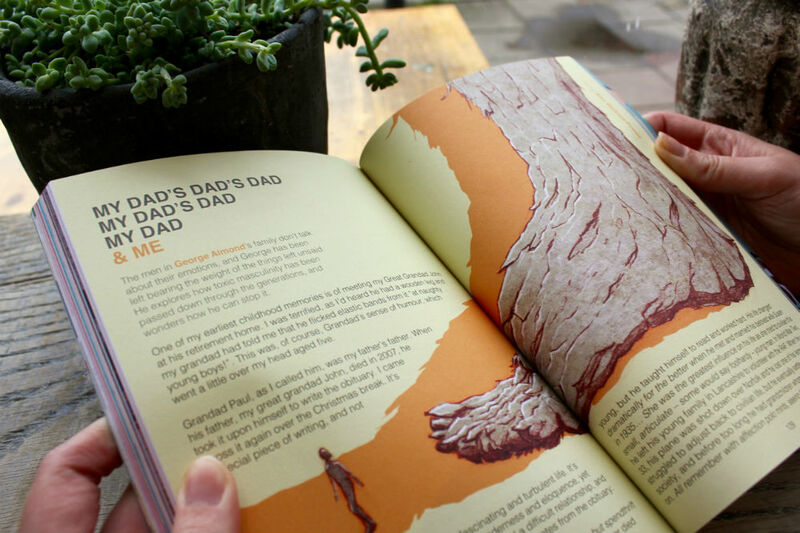 The zine is a hybrid between a resource book for different mental health problems, and a series of personal essays and interviews. The contents page lists each feature with sensitive subjects highlighted for the reader, and a comprehensive guide of resources for where to seek help. I was impressed by the attention to detail and consideration for readers. 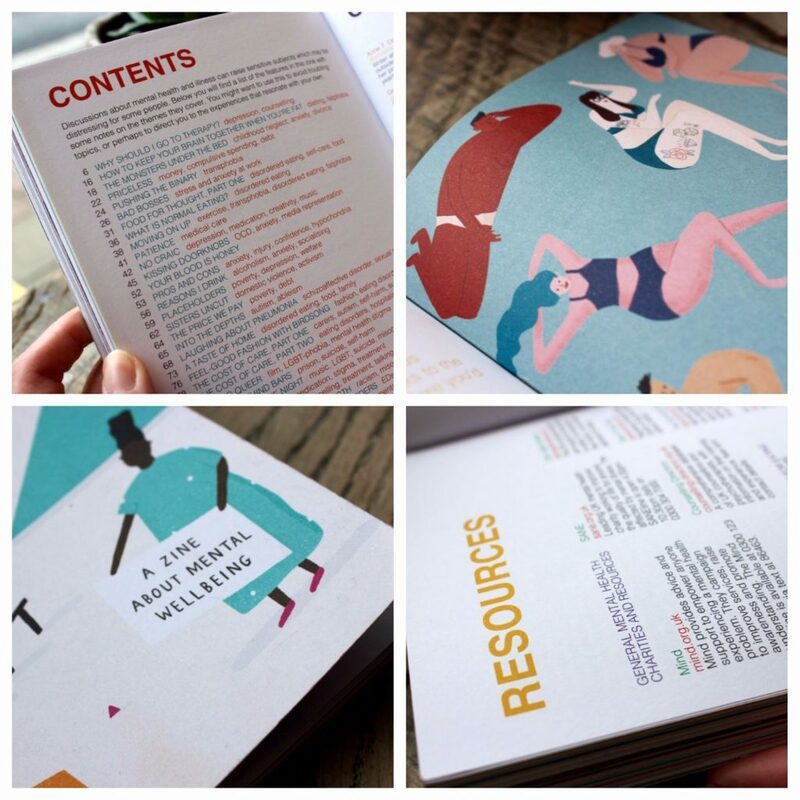 Other magazines tend to focus on a particular topic for each issue, but Ruby and Leah have curated a one-off magazine, which covers all aspects of mental health from depression to eating disorders to men’s mental health. Do What You Want shows just how broad the spectrum of mental health is. The personal essays and interviews are sensitive, thought-provoking pieces from a wide intersection of society. Interviews with famous women Mara Wilson and Sara Quin of Tegan and Sara on mental health and illness, are stories of trauma from refugee Aamna Mohdin, the cost of care for the mentally unwell, and self-employed mental health care tips. 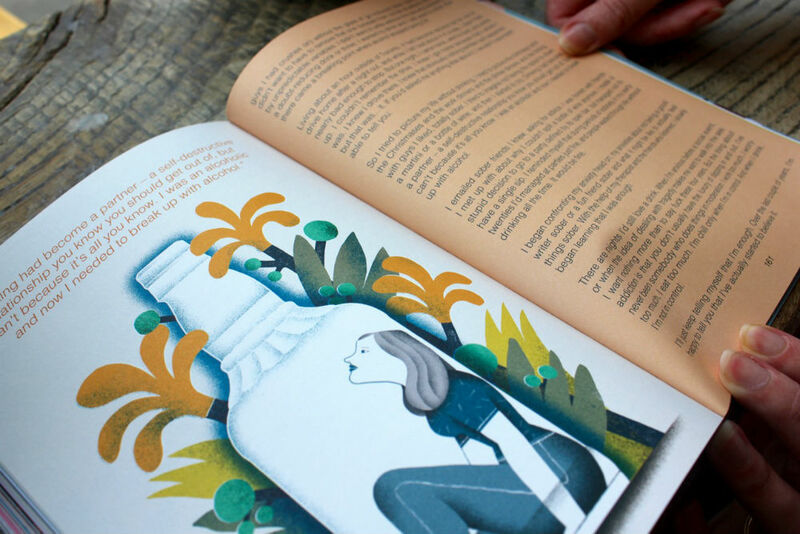 The magazine is beautifully illustrated and designed, and is deals with each mental health story in a warm, positive way. The message is clear in Do What You Want: people are not their mental health disorder, and compassion and understanding is needed for everyone who suffers with one. I bought Do What You Want online from their website.